The Royale 305 Elongated Dual Flush Toilet by Caroma™ adds style and water conservation to any bathroom. Combining the Royale water-conserving toilet with a coordinating Caroma sink saves money while preserving the world's most valuable resource - water. 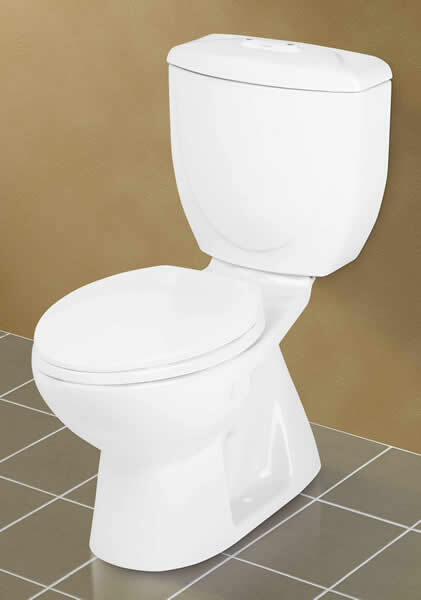 This complete toilet consists of tank (624530BI), bowl (609130BI) and seat (326307BI). View Caroma Royale 305 Elongated Toilet specifications. Also available in Round Front Plus. We will beat anyone’s advertised price for this Caroma fixture. Click here to learn more. Contact us to learn about volume discounts or if you find Caroma™ products available for less elsewhere online. 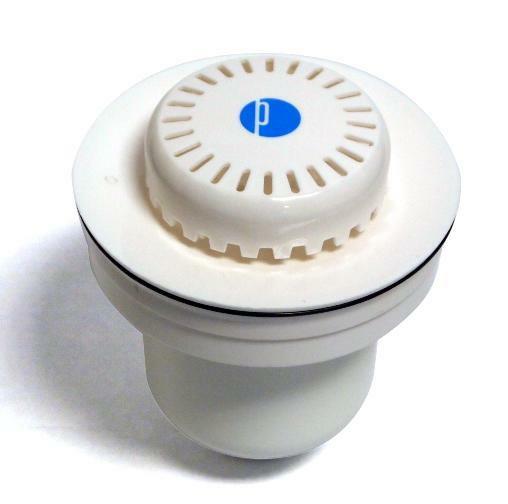 WaterWise Technologies will match or beat any regular published price offered by other distributors. Purchase orders are accepted.